PORTSMOUTH, NH – The Europe Hotel Construction Pipeline Trend Report states that the Total Pipeline has 1,186 Projects/185,799 Rooms, up 25% by projects Year-Over-Year (YOY) according to Lodging Econometrics (LE). 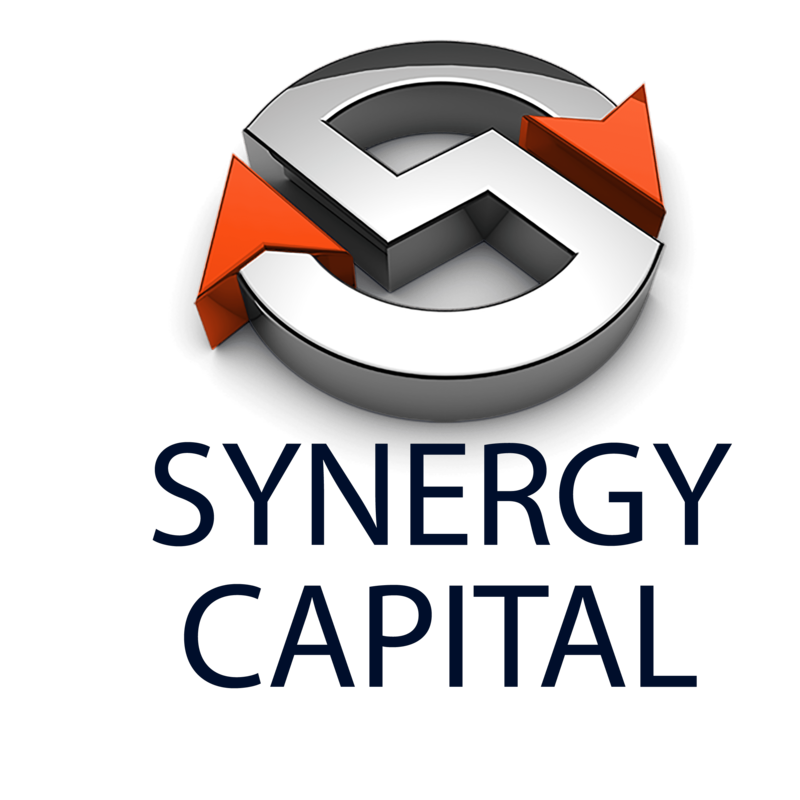 There are 559 Projects/94,170 Rooms Under Construction, up 32% by projects YOY. Projects Scheduled to Start Construction in the Next 12 Months are at 401 Projects/58,646 Rooms, up 70%, while projects in Early Planning at 226 Projects/32,983 Rooms are down by 23%. The top hotel companies in Europe’s Construction Pipeline are: AccorHotels with 201 Projects/24,593 Rooms, Hilton Worldwide with 166 Projects/26,269 Rooms, and Marriott International with 165 Projects/28,758 Rooms. The largest brand in the Pipeline for each of the these companies are: Accor’s Ibis Styles with 47 Projects/5,693 Rooms, Hilton’s Hampton Inn & Suites with 69 Projects/10,527 Rooms and Marriott’s Moxy with 50 Projects/9,461 Rooms. The top countries in the Europe Construction Pipeline are: United Kingdom with 230 Projects/35,452 Rooms, Germany with 186 Projects/36,556 Rooms, and France with 109 Projects/14,147 Rooms. Cities in Europe with the largest pipelines are: London with 83 Projects/15,029 Rooms, Paris with 39 Projects/7,131 Rooms and Moscow with 30 Projects/5,982 Rooms. 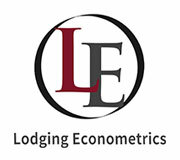 Lodging Econometrics (LE) is the lodging industry”s leading consulting partner for global real estate intelligence. Combining unparalleled industry experience, a real-time pulse on market trends and extensive knowledge of key decision-makers, LE delivers actionable insights that turn their clients” business goals into timely opportunities.